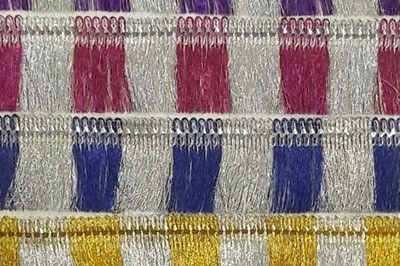 We Offer Fabric Trims And More! 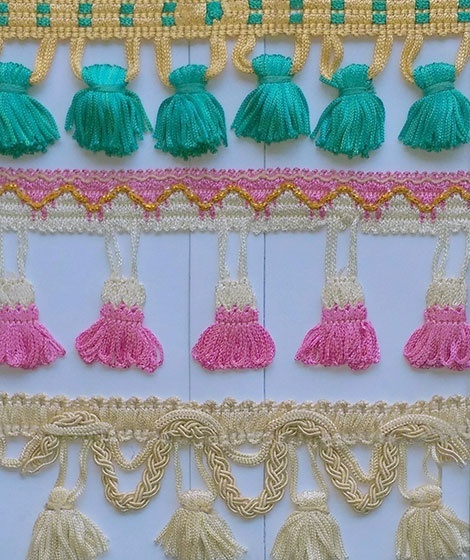 Are you looking for the perfect lace trim for your sewing project? Do you want to add a vintage touch to your wedding dress? Perhaps you would like to accentuate your living space with amazing home décor fabric trims. If so, then you have come to the right place! Marlene Trimmings in Guttenberg, NJ offers an array of exceptional craft supplies at affordable prices. You can count on us for high-quality crafting materials you will surely love! 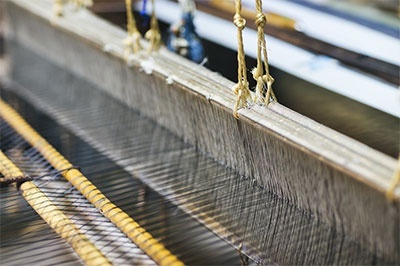 Marlene Trimmings in Guttenberg, NJ provides a wide variety of beautiful lace trims, metallic/mylar trims, fabric trims, home décor trims, and other craft supplies to customers across North America. 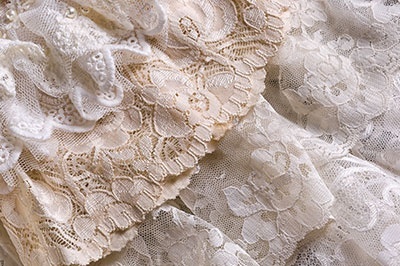 Our lace trims are made of the finest fabrics and embroidered with vivacious and rare designs. Our online shopping option allows you to buy superior sewing supplies from the comfort of your home. Add the perfect touch to your home décor projects with craft supplies from our store! Continue browsing through our online craft shop to check out the broad range of trims and other exquisite art materials we have at prices within your budget. Should you have further inquiries, don’t hesitate to get in touch with us.